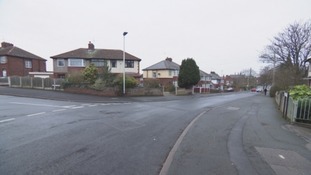 Police are appealing for witnesses after a man in his 20s was seriously injured in a hit and run incident in Carlisle. It happened at around 4:50am on Boxing Day morning on Ferguson Road in the Longsowerby area. A local man was taken to the Cumberland Infirmary after suffering serious but non-life threatening injuries. He is currently in a stable condition. A blue Ford Mondeo is believed to have been involved and was found later that morning near to where the incident happened. Police are still looking for the driver and are asking anyone who may have information to contact 101.